Contact Antioch Chrysler Dodge Jeep Ram for the latest information in the Chicago Area about the Ram Summer Clearance Event. You could drive home a brand new 2018 Ram truck such as the 2018 Ram 2500 with increased hauling and towing capability. Just think of all you could do with more flatbed space and modern features to keep you safe and connected on the road. 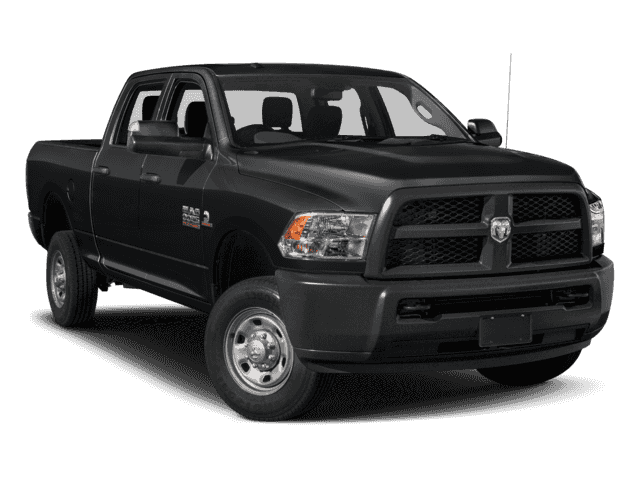 Stop by the dealership or click below to view more information about your new reliable Ram truck! Visit the dealership serving Chicago, Gurnee, Fox Lake in Antioch, Illinois for more information today!